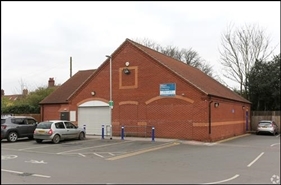 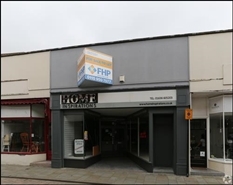 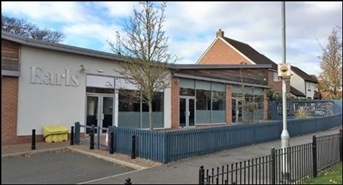 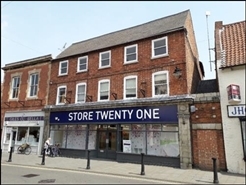 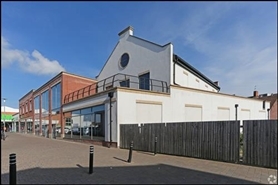 The premises occupy a prominent location opposite New Look & Wilkos. 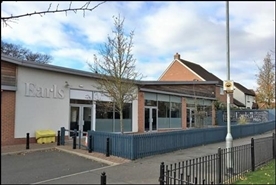 The premises occupy a prominent location in St Marks Lane opposite Marks & Spencer. 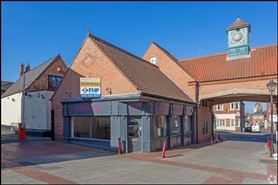 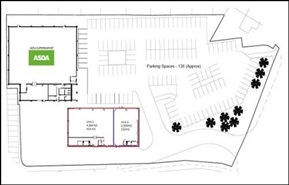 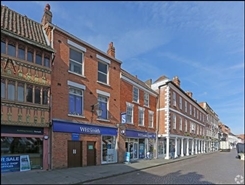 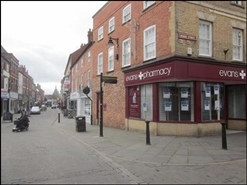 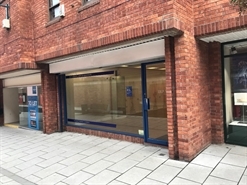 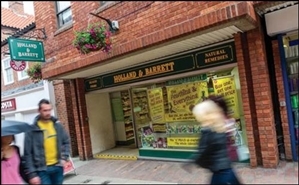 The premises occupy a prominent location opposite The Works with other nearby retailers including Clarks and New Look.